Our good friend Scott Burnworth knows how to have fun and put on one of the coolest Vintage races around. 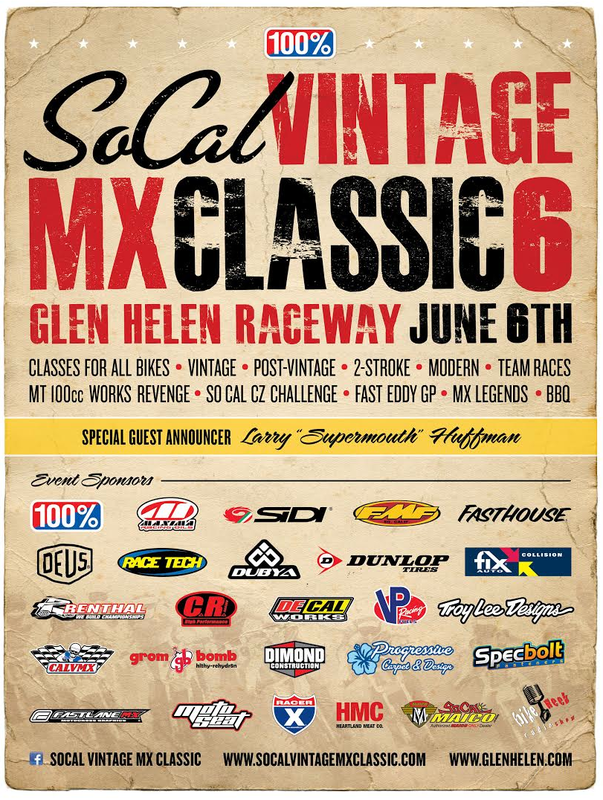 This has been going on for a few years, but last year at Glen Helen was super fun and they're doing it again June 6th. Don't miss out.